where you can encounter true Parisienne glamour. We are proud to provide ongoing excellence in service and professionalism to all of our clients. Great attention to detail, professional advice and the best customer care are our top priorities. 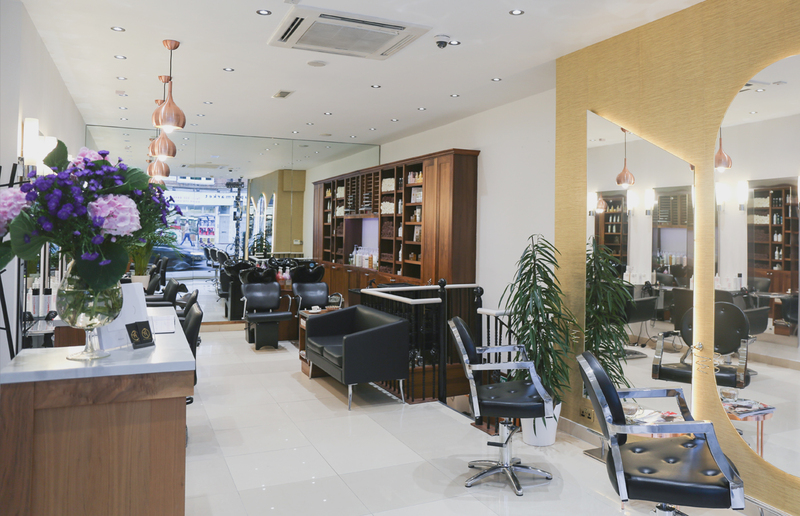 Located on King Street next to Ravenscourt Park, our new hair and beauty salon is like a glamorous oasis, and the perfect place to escape the hustle and bustle of the city. Step inside, kick up your heels and enjoy a good cup of tea , coffee or a glass of Prosseco whilst you experience the latest and most innovative hair and beauty treatments. Alicja first discovered her passion for hairdressing at the tender age of 14. She mastered her craft in her home town of Warsaw and by the age of 18 she was already working within the prestigious Franck Provost group of salons. Her innovative and creative approach to hairdressing lead her to Europe attending hairdressing seminars and honing her skills in Paris, working on photo shoots for numerous magazines, TV shows and events, prior to moving to London. 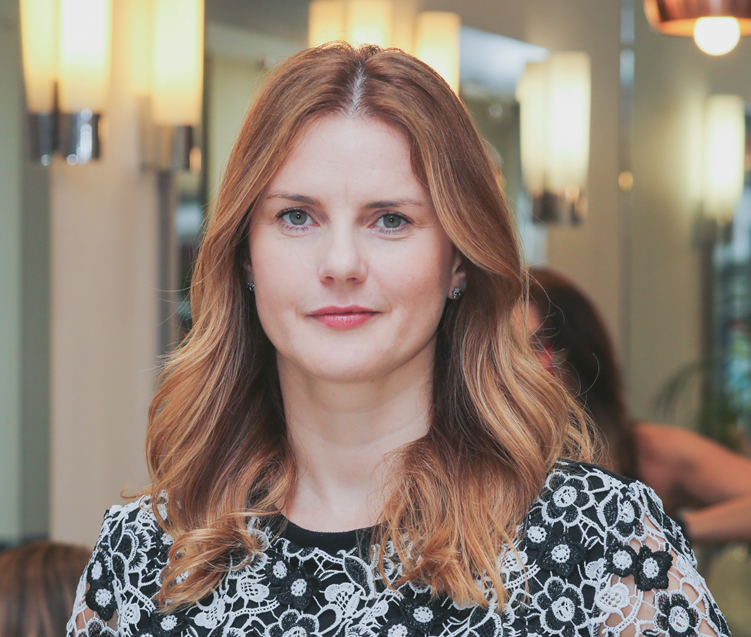 Alicja opened her own salon in Ravenscourt Park following nearly ten years of working as Art Director in Toni&Guy salon, Notting Hill and William Thomas Gaughan, Barnes. Her passion and artistry is evident in all aspects of her work, from the latest colour techniques, cuts and blow dries. A visit to Alicja is a life changing experience.